Ronald Tinney was born in 1958 in Pottstown, Pennsylvania. After moving to Cape Cod with his wife in 1996, he has been able to continue to focus on painting Coastal Landscapes and Marine Paintings in Oils. The Cape provides endless subject matter and inspiration. During the summer and fall, Ron spends most of his time painting outdoors trying to capture information that can be used in the studio to create his larger paintings. 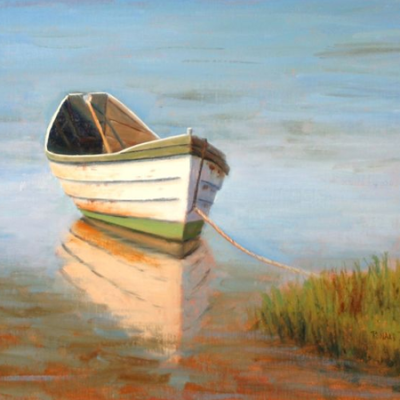 Ron is a “Signature Member” of the American Society of Marine Artists; an elected member of the Guild of Boston Artists; a Professional Member of the International Society of Marine Painters; and a past President of the Cape Cod Art Association. He has had paintings juried into shows at the Maritime Gallery at Mystic Seaport, the Ventura Maritime Museum in California; the Coos Maritime Museum in Oregon; and the Oil Painters of America National show in New Mexico. He has had one person shows at the Cape Museum of Fine Art, Cahoon Museum of American Art and the Guild of Boston Artists. Turned and carved burl and other figured woods; natural, shell, leaf and flower forms, as well as traditional craft and art forms and sculpture. 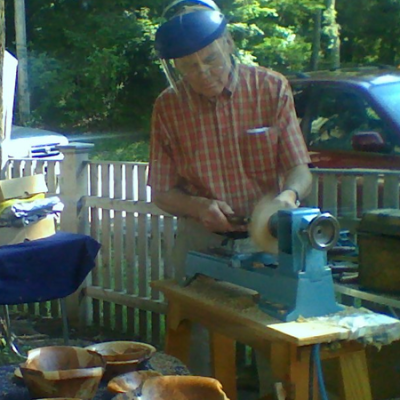 Primarily self taught and participate in work sessions with Cape Cod Woodturners, local shows and galleries, and regional symposiums. My art work intention is to bring joy and delight. I am particularly inspired by the movement in and of the ocean. An outdoor beach yoga practice of many years adds to my flow. The Caribbean touch is the vibration of Vieques, Puerto Rico, a favorite location. My home turf is sandy Cape Cod, Massachusetts. I work primarily with oil on canvas, representational abstract. 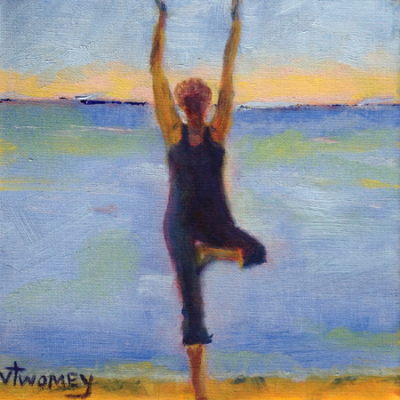 Paintings can be created and personalized from favorite photographs, loved yoga poses, underwater creatures, and other ideas. Check back often! Like life, there’s always something new.